AMZO Corporation develops, formulates and markets specialty materials that protect people, animals and products. 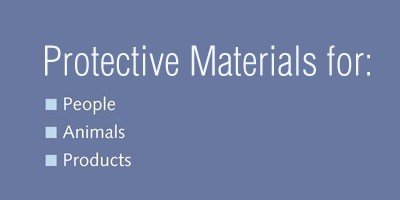 AMZO Corporation specialty materials add stability, freshness, shelf life, efficacy and safety to end products. Copyright ©2008 AMZO Corporation - All rights reserved.